Molly Boyetchko (McNulty), has been teaching in the Northwest for 10 years, sharing her passion and joy of dance with her students in Jazz, Ballet, Hip Hop , Lyrical and Contemporary styles. 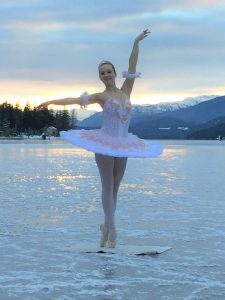 Molly began dancing at age 3 in Quesnel B.C., studying at the Quesnel Ballet Studio, under the instruction of Linda Campbell. Here she trained and prepared for her RAD Syllabus Exams, which she took up to the Pre-Elementary Level. As she grew into her teens, she began traveling to Prince George to train and take exams with Judy Russell’s Enchainement Dance Studio. She studied under the very talented hands of Judy Russell and her mother, Bunny Murray. Molly trained in Ballet until the age of 12, when she then expanded into Jazz, Hip Hop, and Irish dance. 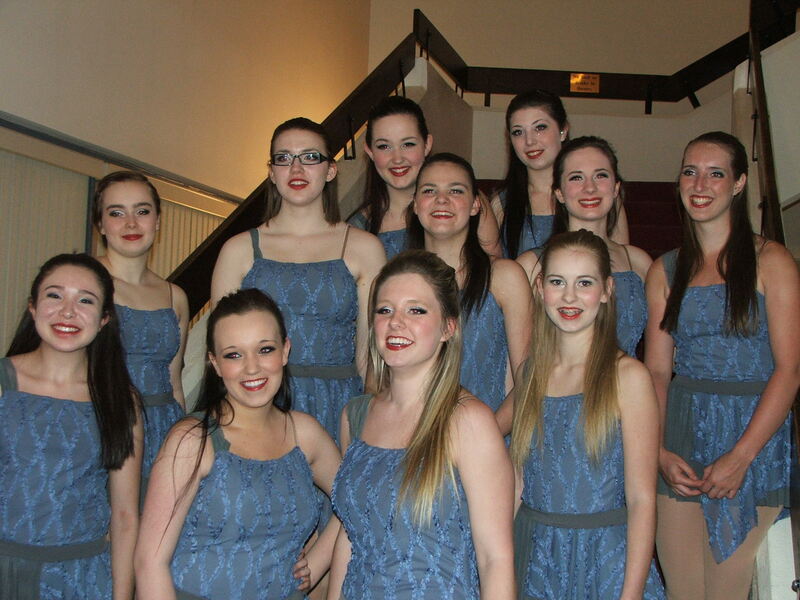 She competed locally each season, and earned a spot in the Stage Category at the 2004 BC Performing Arts Provincials. After graduating high school Molly spent time travelling abroad in Australia, lived in Vancouver and trained at Harbour Dance Centre, and studied Photojournalism at Loyalist College in Ontario. 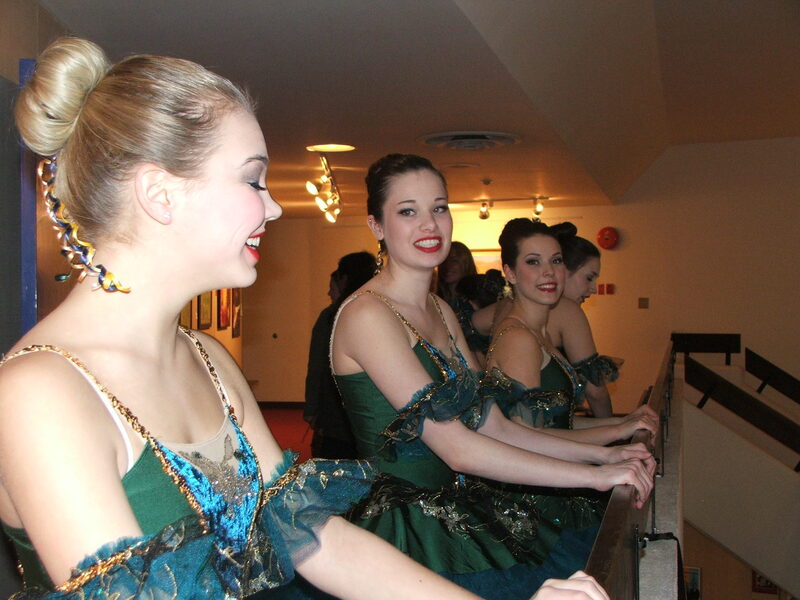 In Ontario she found herself dropping in to the Quinte Ballet School to take Modern, Ballet and Jazz. Dance also became her top choice for photography and journalism assignments. Dance always seemed to find her. After Graduating with a Diploma in Photojournalism, she accepted a job offer in Terrace B.C. at the Terrace Standard as the Sports Reporter. Here she met Sophia Palahicky, owner of Sophia’s Dance Studio. At age 22 Molly began teaching dance. Sophia eventually moved away, and Molly decided to take on the monumental task of taking over the dance studio, known today as Free Elements Dance! This summer she began the ADAPT Syllabus Teacher Training Program, taking part in a week long professional development course in Toronto with the legendary duo of Mr. Brian and Mrs. Faye Foley. Molly is a certified in CDTA Jazz. She plans to complete her CDTA Ballet in 2019, and her Progressive Ballet Technique Teacher Training in the near future. Today her goals are to inspire her students to be confident, creative, and passionate young dance artists, while connecting the community of Terrace through dance. Jessica Ames was born and raised in Terrace, British Columbia. Before starting dance in 2004 with Sophia Palahicky’s Dance Studio “Eurhythmics”, she was a provincial level gymnast with the Terrace Peaks Gymnastics Club. She started her professional dance training in 2009 with the Arts Umbrella Professional Dance Program in Vancouver, BC under the artistic direction of Artemis Gordon. Jessica holds a Diploma in Dance attained from Vancouver Community College in which she graduated in 2012. Since her schooling she has danced on stage as an apprentice for “Noord Nederlandse Dans” a professional contemporary dance company in The Netherlands with Stephen Shropshire in 2012, “The Response” a professional contemporary dance company in Vancouver BC with Amber Funk Barton in 2013, “ProArteDanza” a professional ballet contemporary dance company in Toronto ON, with Roberto Campanella and Robert Glumbek in 2014, “First Dance Vancouver” a multi-style dance company with Delphine Leroux and Kara Nolte in 2015, and “Body Narratives Collective” an inter-disciplinary contemporary dance company with Meghan Goodman and Julia Carr in Vancouver BC. Miss Jess has taught and choreographed for the following dance schools, Essence of Dance Inc., Surrey, BC, Arts Umbrella, Vancouver, BC, iDance, Vancouver BC, Harbour Dance Studios, Nanaimo, BC, Wesbrook Community Centre, UBC, Danzmode, Burnaby, BC, North Shore Academy of Dancing, North Vancouver, BC, and Dance Co-Marlowe Windsor, Vancouver BC. 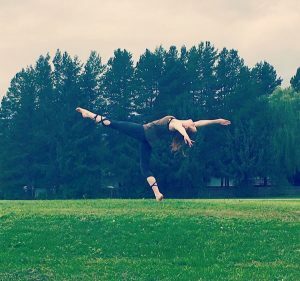 Currently, Miss Jess is the Co-owner of Free Elements Dance Studio, in Terrace BC. This Season she will be teaching Youth Company Ballet, Junior Company Ballet, Pointe, and Modern, Senior Company Ballet, Pointe, and Modern, Company Acro, General Intermediate Acro, General Intermediate Modern, General Intermediate 2 Ballet, General Intermediate 3 Ballet, General Senior Ballet. 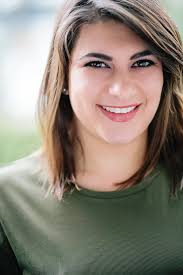 Miss Jess also co-directs Company Choreography Rehearsals with Molly Boyetchko. 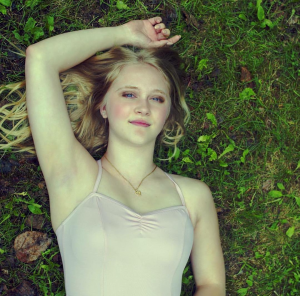 Emily has been a dancer at Free Elements Dance Studio (formerly Sophia’s Dance Studio) for 14 years and is very excited to begin working as an instructor. She has been an assistant teacher since the age of 13. She competed in various competitions during her time as a dancer and has always been dedicated to her passion for dancing. 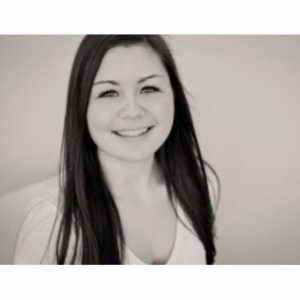 Emily thoroughly enjoys working with kids of all ages and has had many opportunities to gain experience, such as working at Willow Creek Daycare, completing a semester of Work Experience at Thornhill Primary School, coaching soccer, and teaching at the dance studio. Emily graduated high school this past June and is looking forward to working at Free Elements while beginning her Elementary Teaching Degree at Coast Mountain College. In July 2018, Emily began furthering her teaching knowledge by attending the first of three semesters of the Adapt Teacher’s Training School for dance instructors. Paige Bowles has been dancing for 14 years. She is trained in Jazz, Ballet, Hip-Hop, and Tap. She has been choreographing for 3 years now, and specializes in Jazz and Hip-Hop. Paige has spent many years traveling to competitions and dance intensives, and recently flew to Toronto in July of 2018 to attend her first year of The Foley’s ADAPT Teacher Training School. Dance has always been Paige’s passion, and she is extremely happy to be apart of the Free Elements teaching staff this year. Paige will be teaching all General Hip-Hop Classes, General Intermediate 4/5 Jazz, General Senior Jazz, General Stretch & Strength, & General Teen Intro to Dance. Miss Tatiana started dancing at the age of four and joined Free Elements Dance Studio, previously known as Sophia’s Dance Studio when she was six years old. Tatiana graduated Free Elements in June 2018. She has trained in Ballet, Pointe, Jazz, Contemporary, and Modern, but Ballet is her specialty. Miss Tatiana started as a Dance Teacher Assistant when she was fourteen. Tatiana was a key member of the Free Elements Company Team and loved competing in various competitions in Northern BC. This season, Miss Tatiana will be teaching General Intermediate 3 Jazz, General Junior Ballet, General Intermediate 1 Ballet, and General Introduction to Dance for teens. We are so excited to have her on our faculty this season. Carley was born and raised on Vancouver Island, British Columbia. After 16 years of extensive training, she settled in Toronto at age 18 to begin pursuing her dream of becoming a professional dancer. Over the years she has had the chance to compete and train all over the world. During Carley’s competitive years, she received “Dancer Of The Year” and a scholarship to train in Paris France, an apprenticeship to assist the Extreme Dance faculty with Melissa Williams (So You Think You Can Dance Canada), “The Next Level” award to train in Los Angeles & New York, “Adjudicators Choice”, as well as numerous scholarships from world-renowned choreographers. Soon after graduation, Carley was accepted into the Toronto O.I.P. Dance Company. Since then, she has gone on to work with many of Toronto’s top choreographers. Carley has had the opportunity to work on projects and performances for Madonna, Deborah Cox, Capital Cities, Paloma Ford, Shawn Desman, Toronto Fashion Week, “Just Dance” the video game launch, The Much Music Video Awards with international pop-rock band “Hedley”, World Pride, The Pan American Games 1 Year Launch, and many more. 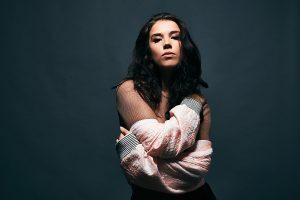 Most recently, Carley was featured as a dancer for the LifetimeTV Movie “Perfect High” starring actress Bella Thorne, danced on the MMVA Red Carpet for Coleman Hell, shared the stage with Pop Star Kiesza at the Air Canada Centre, and worked with Melissa Molinaro on her latest Music Video. Aside from performing, Carley is thrilled to be choreographing for multi-award winning “Le PeTiT CiRqUe”, as well as Australian pop group “Aussie Youth”. Carley is now residing in North Hollywood, California continuing her commercial dance career with Go 2 Talent Agency. Brenna Metzmeier is originally from Northern BC. Se began her dance training at Sophia’s Dance Studio here in Terrace BC, now known as Free Elements Dance! She began her professional dance training at the Victoria Academy of Ballet. She graduated from its post-graduate Bridge Program in 2016. She has professionally performed with Ballet Etoile, and with Arts Umbrella’s Performance Research Program as well as Lesley Telford’s Company Inverso Productions. She is currently dancing in Vancouver with Noam Gagnons’ Dance Company, “Vision Impure” and was recently a part of the creation process of a full length piece called ‘Pathways’ that premiered at the Vancouver International Dance Festival in the end of March 2019. She is looking forward to continue dancing for “Vision Impure” and to prepare for more showings of the piece in November 2019. She is also looking forward to attending TransFormation Danse Montreal this summer as well as the L.A.U.N.C.H project with NorthWest Dance Project in Portland this July. 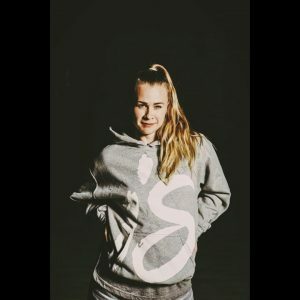 Brenna will be also teaching at the Free Elements Summer Dance Intensive this August 2019! Rebekah was born in New Westminster, British Columbia and raised in beautiful northern life of Terrace, British Columbia. Starting dance at a later age but picked up the natural talent fast, she began success on all levels. Receiving her CDTA Teachers association ticket and Taking over her studio “Sophia’s School of Dance” at age 18 and choreographing for many to further her dream. After a year of operation she did her first audition and got accepted into a professional training group “Modus Operandi” located in Vancouver, B.C. Being with this group opened many doors dancing with Tiffany Tregarthen, David Raymond, Wen Wei, Amber Funk Barton, Justine Chambers, Claire French and Josh Beamish. She later danced with groups, iNDUSTRY, the response, The Lovers Cabaret, and ARMY of SASS. She then was given opportunities to dance on music videos and commercials which then lead her to getting her representation at The Characters Talent Agency. She is known for her roles in “Restless Virgins”, “The Unseen”, “Last Night in Suburbia”, “The Perfect Pick Up”, and “Tributum”, She also is well known for her Voice Over work, playing and representing the role of “Bella” in Universal Motion picture “Barbie Video Game Hero”. Aside from performing and acting, Rebekah works heavily as a Choreographer and teacher across BC and in the US. She has worked for actor Kevin James and Adam Sandler on set of “Grown Ups 2” teaching their children ballet and jazz. Has coached and trained dancers for Team Canada, and has been apart of many workshops across BC. Her passion is to inspire and help students, to mentor and help them achieve greatness. Being apart of faculty at Cameron Dance Academy for Jazz, Jazz Technique, Musical Theatre, and Contemporary, Just For Kicks School of Dance for Stage, Conditioning and Technique, Lyrical, and Contemporary, Defy Gravity for Vocal Training and Musical Theatre, and Vancouver Academy of Dance for Contemporary and Jazz. Rebekah is currently teaching and doing choreography in Vancouver , B.C and is continuing her Acting career with The Character Talent Agency. Portia Favro is a former journalist turned professional dancer, producer, choreographer and pin-up personality. Lisa comes from Calgary, with 11 years of training in Tap and 9 years of training in Jazz with successful completion of Intermediate 3 ADAPT exams on both disciplines; 7 years of Ballet training and successful completion of Royal Academy of Dance (RAD) Advanced 1 Examination; 6 years of training in Lyrical and 4 years of training in Hip Hop and Street Jazz, as well as numerous workshops and performances including Project CPR, Sounds Bites, Inbox, Stonefoxx, Making Up, and Dance on Film to name a few. 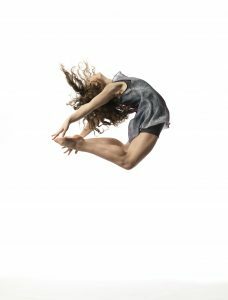 Lisa’s diverse passion for tap, jazz, ballet, contemporary and hip hop, create the ground work for her career as an artist in Vancouver BC. From dancing on TV and music videos to performing on stage in New York and LA, Lisa choreographed and directed her first full length contemporary show entitled Three. She is also a huge contributor to the growth and development of Vancouver’s hip hop scene; battling, training and educating dancers on freestyle culture. Kelly McInnes is privileged to be a dance artist, choreographer, performer & facilitator based on the unceded Coast Salish territories of the Musqueam, Squamish and Tsleil-Waututh First Nations. Kelly creates work exploring socio-political issues, through a feminist lens, as a call to action. She is concerned with challenging the status quo and accepted normalities of how we represent, manipulate and censor bodies. 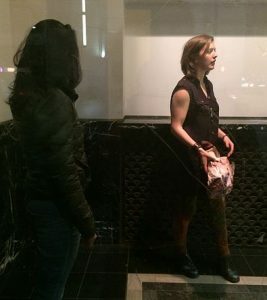 Kelly’s work has been presented at La Bodega & Casa de la Cultura (Mexico); Art for Impact, BC Buds Festival, Dances for a Small Stage, Bloom, Emily Carr, Merge, the HopBopShop, Vines Arts Festival, The Dance Centre, Interplay Project (Vancouver, B.C. ); ArtsWells Festival (Wells, B.C. ); SKAMpede Festival (Victoria, B.C. ); Dance: Made in Canada, ArtScape Gibraltor Point & Feminist Art Conference 2015 (Toronto, O.N.). Community-engagement is becoming an important part of Kelly’s practice. She co-facilitates, MINE, a youth collaborative creation workshop & process with Rianne Svlenis and Alex Mah. A member of the performance collective, Pressed Paradise, Kelly is currently making new work as part of their Special Projects Residency at The Dance Centre for the season. Born and raised in Northern BC small town, Terrace, it seemed Kate Ames was always geared for the arts. With an elementary teacher mother she had many opportunities to explore and build on her interests at a very young age. In her grade school years her extracurricular`activities varied from concert and jazz band, to drama club, theatre, choir, piano, guitar, tap dance, ballet, odyssey of the mind, soccer, gymnastics, painting, and photography. After high school graduation Kate spent six months working on her degree before deciding to follow her passion and switch to art school. At first she began with distance education courses through The Art Institute of Vancouver before making the plunge and moving to Vancouver, BC to start fresh. 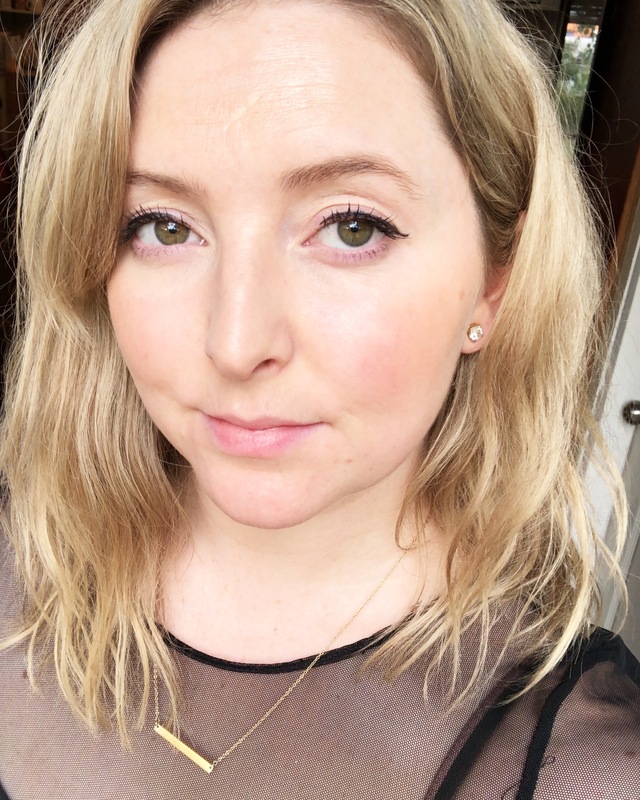 She moved down in 2010 and began a full-time Graphic Design program at Emily Carr University of Art and Design and British Columbia Institute of Technology; beginning a whole new chapter. Since then Kate has incorporated design into two different office management roles, as a graphic designer for The Free Press Newspaper in Prince George, BC and continues to do freelance work out of Vancouver, Terrace and Prince George, BC. All the while starting a new chapter of life as mom. 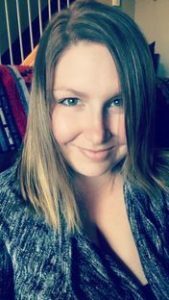 Check out her mommy blog Northern BC Moms highlighting her experiences of motherhood in Northern BC. Kate has designed all of Free Elements Dance Studio’s digital and print media.